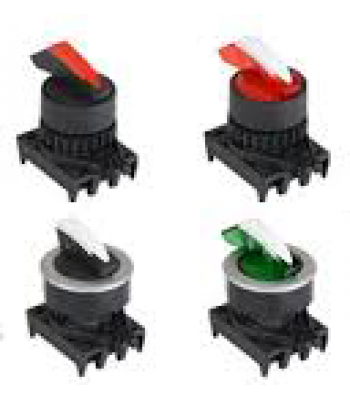 Double Push Buttons ,22/25, WHTIE, 1Normal Open, 1Normal Close, Illuminated, Auto Spring Return, LE.. 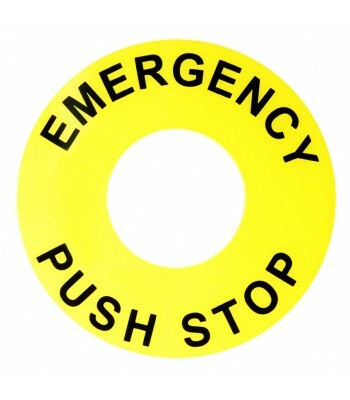 Double Push Buttons ,22/25, WHTIE, 1Normal Open, 1Normal Close,Non-Illuminated, Auto Spring Return,.. 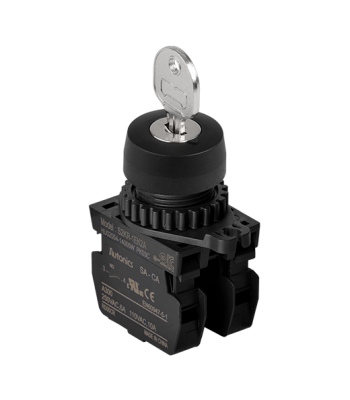 Double Push Buttons ,22/25, WHTIE, 2Normal Close,Non-Illuminated, Auto Spring Return, 110 VAC/10A, .. 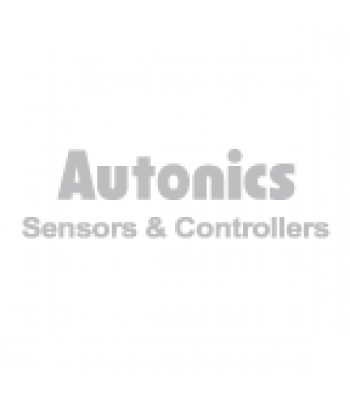 Double Push Buttons ,22/25, WHTIE, 2Normal Open, Non-Illuminated, Auto Spring Return, 110 VAC/10A, ..
Power Controller, Single Phase, 5 Selectable Control Inputs, 3 Output Modes, 35 Amp Out, 220 VAC.. 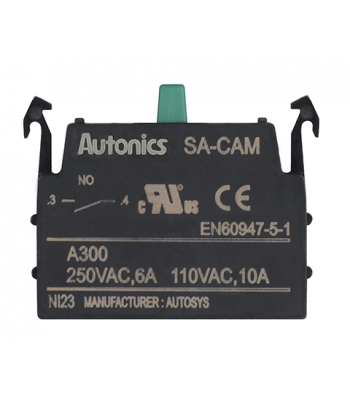 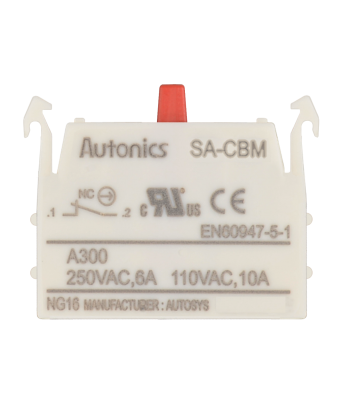 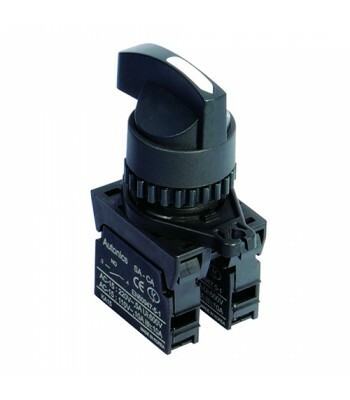 Contact Block, Stack able, Normal Close, 110VAC/10A, 220VAC/5A.. 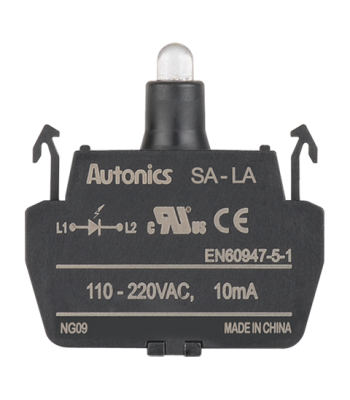 Contact Block, Stack able, Normal Open, 110VAC/10A, 220VAC/5A..
Switch Box, Square, 1 Switch Hole, L=86mm..
Switch Box, Square, 2 Switch Holes, L=136mm.. 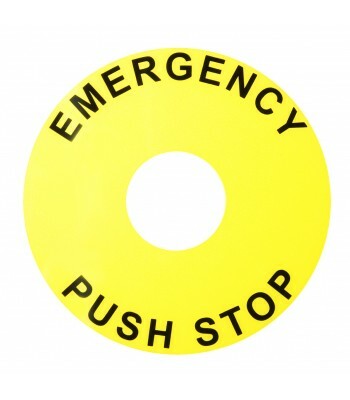 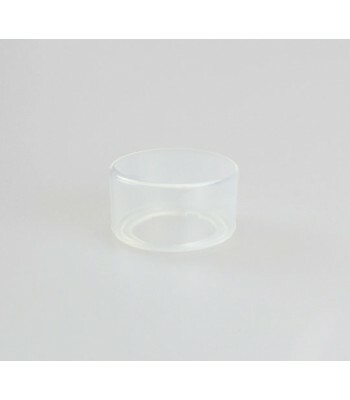 Emergency Switch Protective Shrouds, D80 X D22, Large.. 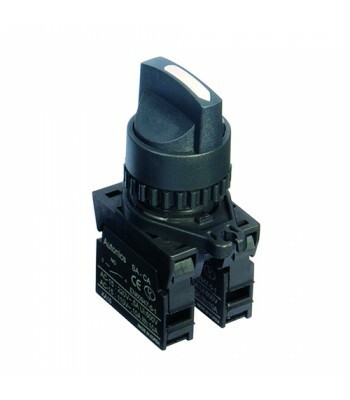 Contact Block, Normal Close, 110VAC/10A, 220VAC/5A.. 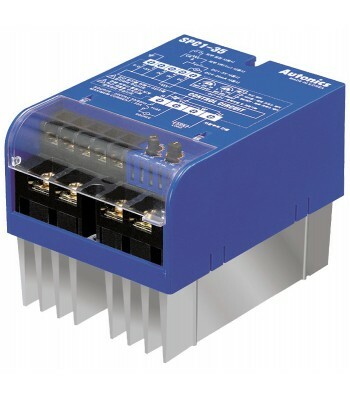 Emergency Switche Nameplates D60 X D25 Small.. 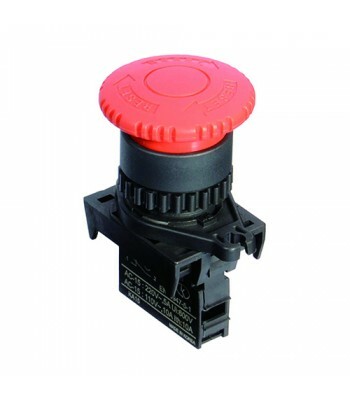 Emergency Switch Protective Shrouds, D60 X D22, Small..
Key Selector, Non-Flush, �22/25, 2 Positions Maintained, Center Key Withdarw Postion, Black, Normal ..
Socket For SRS1-A series, 5-Pin, 10A..
Switch Box, Square, 3 Switch Holes, L=186mm..
Non-Illuminated Push Button (Flush), .. 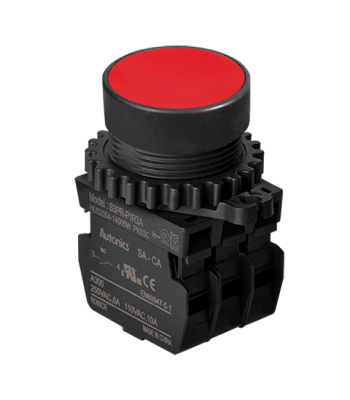 LED Block, Stack able, Red, 100-220VAC..
Non-Illuminated Push Button (Flush), A,30, Green, Normal Open, 110VAC/10A,220VAC/5A,Multi Stack.. 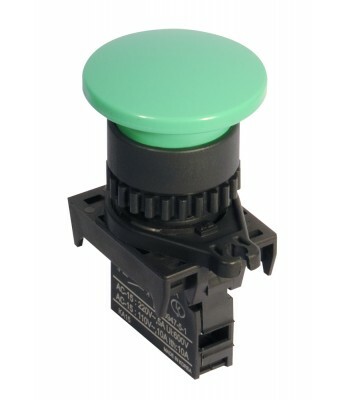 Emergency Switche Nameplates D80 X D25 Large..
Start Push Button, Auto Spring Return, ..
Switch Box, Triangle, 1 Switch Hole, L=86mm..
Switch Box, Square, 4 Switch Holes, L=236mm.. 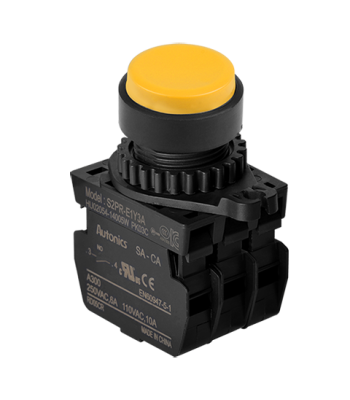 Contact Block, Normal Open, 110VAC/10A, 220VAC/5A..
Shark Long Lever Selector Switches, Non-Flush, Illuminated, ..
Power Controller, Single Phase, 5 Selectable Control Inputs, 3 Output Modes, 50 Amp Out, 220 VAC.. 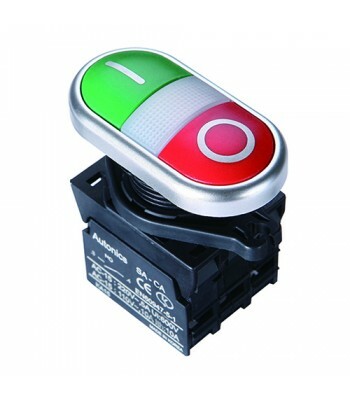 LED Block, Blue, Stack able, 12-30VDC/AC\ ..
Non-Illuminated Push Button (Non-Flush), A,22/25, Green, Normal Open, Modular Type,110VAC/10A,220VAC.. 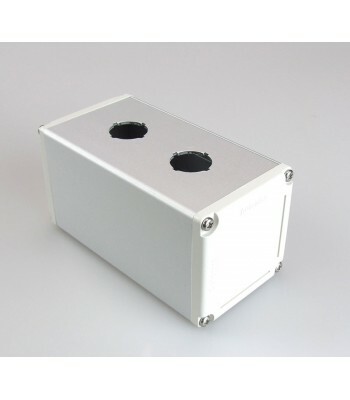 LED Block, Green, 12-30VDC/AC\ ..
Switch Box, Triangle, 2 Switch Holes, L=136mm.. 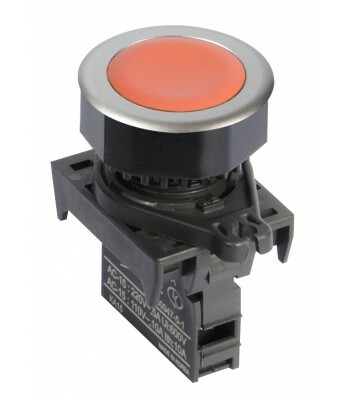 Emergency Switch Protective Shrouds, D80 X D25, Large..
Non-Illuminated Push Button (Non-Flush), ..
Switch Box, Triangle, 3 Switch Holes, L=186mm..
Square Type Push Button (Non-Flush/Illuminated), ..
SquareType Push Button (Non-Flush/Illuminated), ..
Adapter for Pressure transmitter, PF3/8\(Female) to NPT 1/2\"(Male)"""..